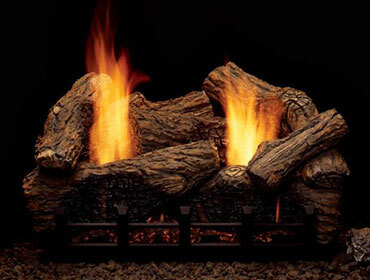 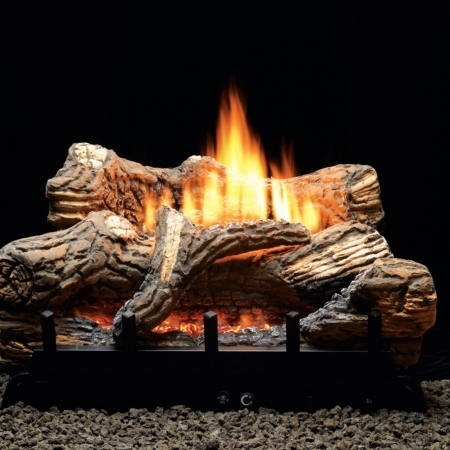 Heat your home with vent-free gas logs from Monessen, White Mountain Hearth, & Real Fyre. 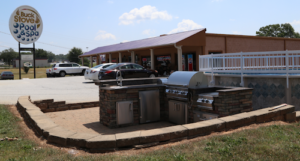 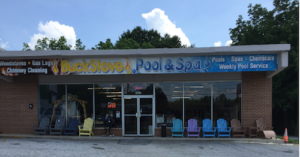 Buck Stove Pool and Spa offers a complete line of gas logs including vented and vent-free. 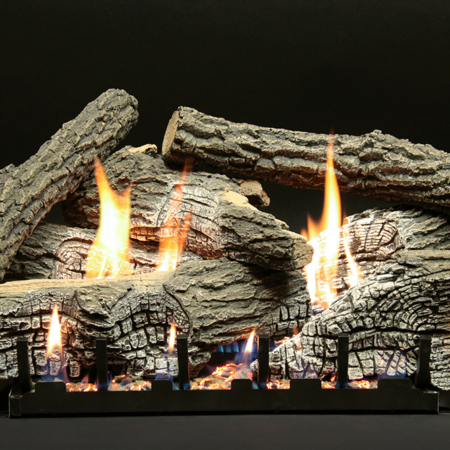 Gas logs are an excellent way to dress up your fireplace and can provide 99% efficient heat. 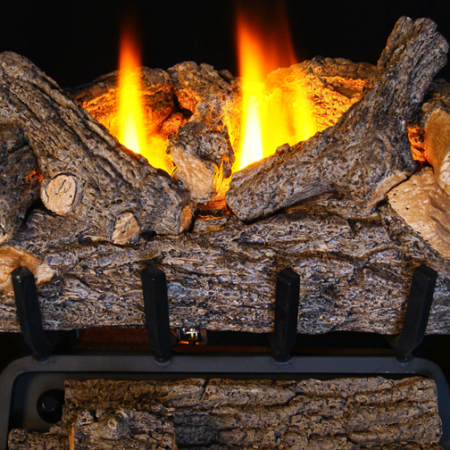 Gas logs also serve as an emergency heat source in the case of power loss. 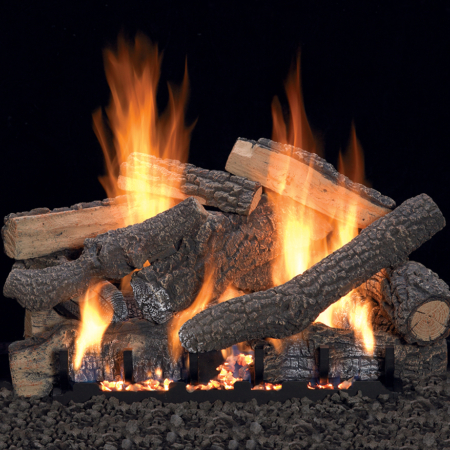 We offer gas log sets with a wide range of sizes, styles, and features for both Natural Gas and LP. 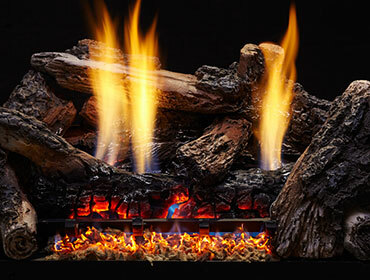 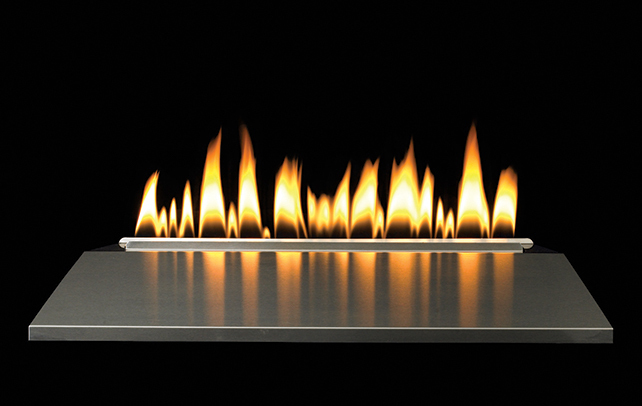 Come by our showroom and see our over 25 burning displays. 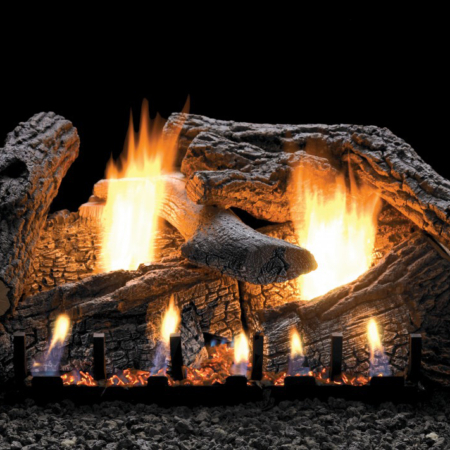 Talk to us about your fireplace and your heating needs and find out which set is right for you.